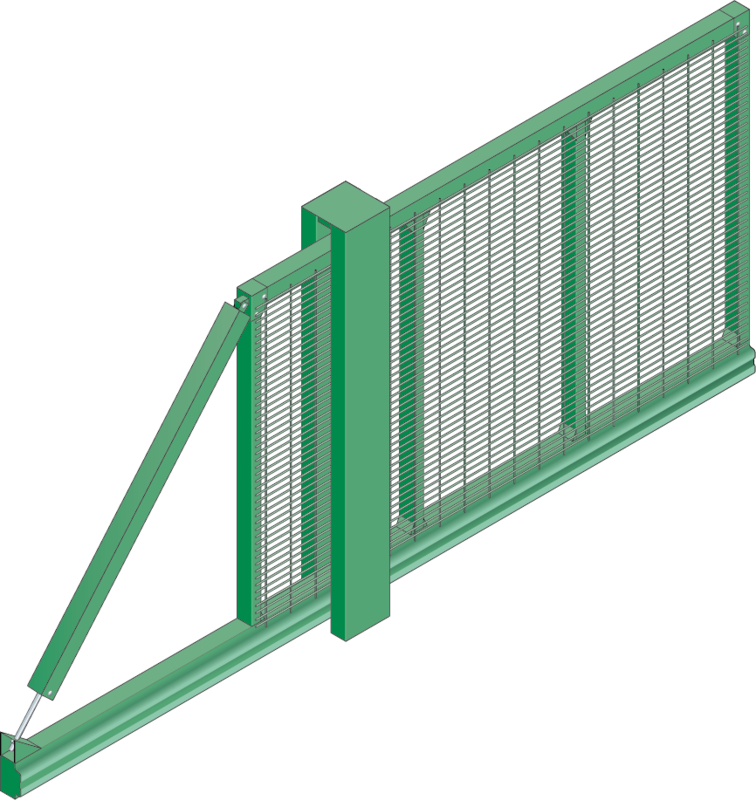 Improve the security of your access point with the automatic SlideMaster SR1 ™ cantilever gates, which offer several layers of enhanced protection over the base model SlideMaster™. 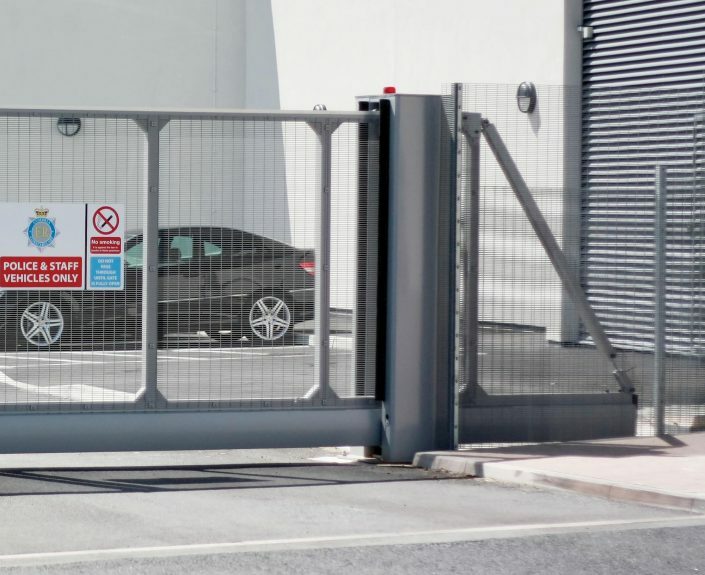 Ideal for secure compounds, data centres and controlled entry points, SlideMaster SR1 ™ gates carry certification to LPS 1175 SR1, providing a one minute delay time to physical attackers using basic tools. 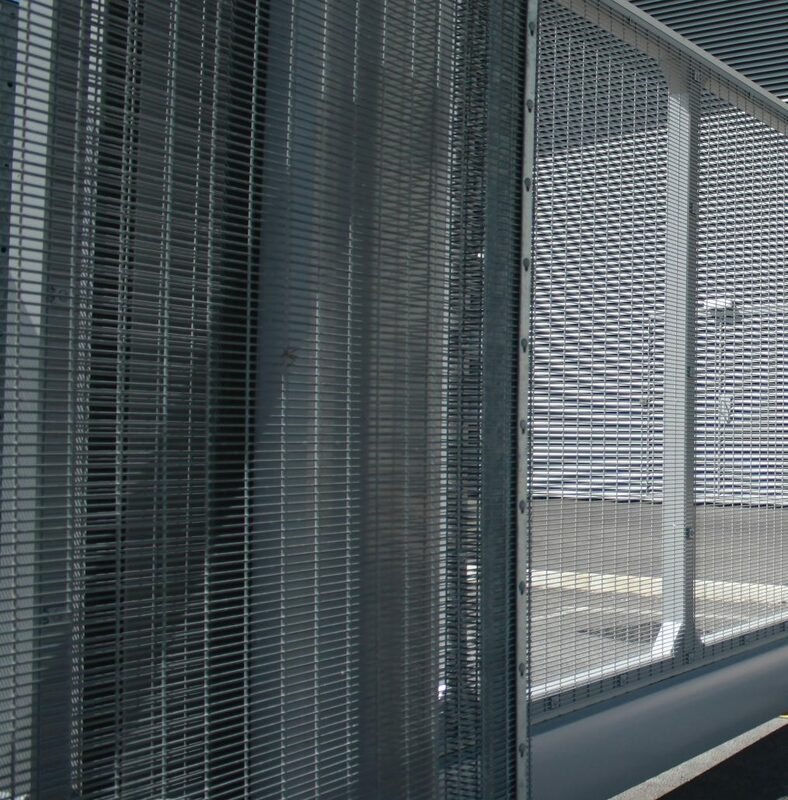 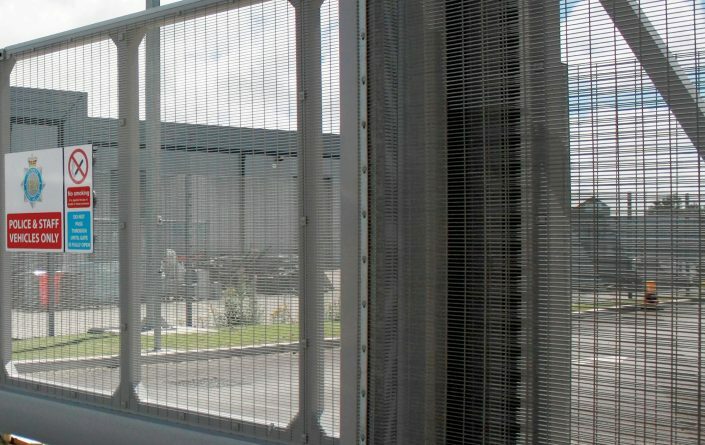 With Securus mesh panels as standard, they’re difficult to cut through while offering excellent visibility for any existing CCTV systems. You also have the option of adding vehicle security barriers behind the gates to meet the Publicly Available Specification (PAS) 68 rating for vehicle impact resistance. Available in a full range of RAL colours, you can match SlideMaster SR1 ™ cantilever gates to the colour of your existing fencing system or your organisation’s branding, ensuring an attractive and secure perimeter. Aluminium and polyester powder-coated. 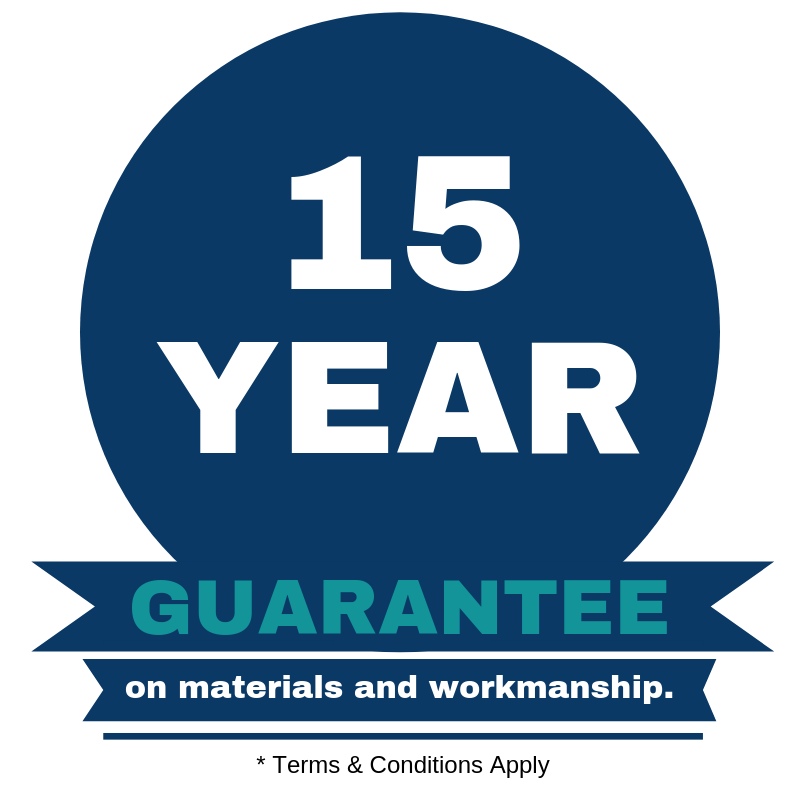 Available in the RAL range of colours.